On Oct. 28, a large group of privacy and security professionals — from lawyers to engineers to program managers — gathered for the “Women in Security & Privacy Networking Kickoff” event at the TRUSTe offices in San Francisco. 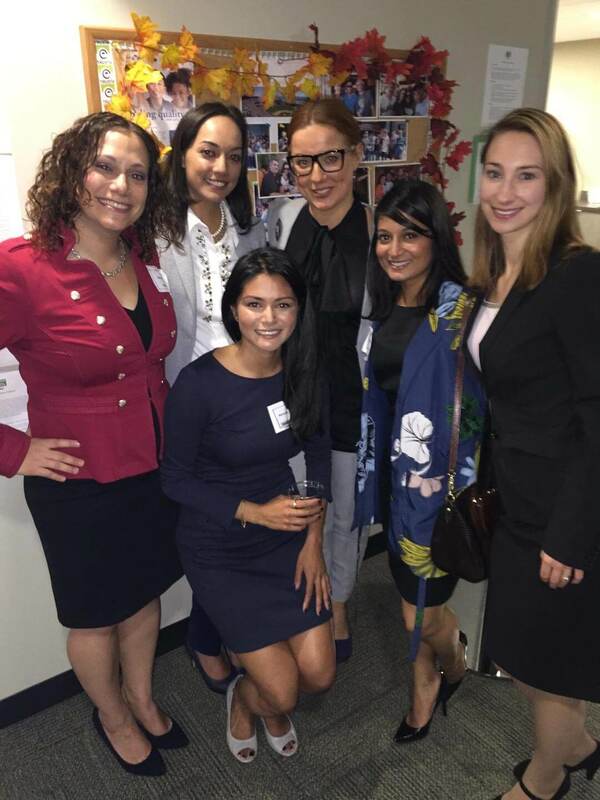 The event was organized by representatives from six companies: Kenesa Ahmad of Promontory, Elena Elkina of McKesson, Debra J. Farber of TRUSTe, Alya Gennaro of Sunera, Julia Hoffmann of Yapstone, Fatima Khan of Airpush and Katrin Anna Ruecker of Sunera. The event’s sponsors were Promontory, Sunera and TRUSTe. Organizers of the Women In Security and Privacy event on Oct. 28. From left to right: Debra Farber (TRUSTe), Alya Genarro (Sunera), Kenesa Ahmad (Promontory), Elena Elkina (McKesson), Fatima Khan (Airpush), Katrin Anna Ruecker (Sunera). (Not picture is Julia Hoffmann who was traveling at the time). The purpose of the event was to share stories, exchange ideas, drive innovation and empower other women working in security and privacy. This was the first event by the Women in Security & Privacy group. Sr. Privacy Consultant and Product Manager at TRUSTe Debra Farber said, “We wanted to organize this event to connect people in security and privacy so we can come together with our peers. “One of our goals is to advance leadership opportunities for women in our industry,” she added. Guests mingled, enjoyed h’ordeuvres and beverages for about 30 minutes before the organizers delivered a short speech thanking attendees and encouraging more meet-ups such as these in the future so women in security and privacy can connect. Then, the crowd split into break-out sessions to do ice-breakers and discuss privacy and security issues. The night ending with more mingling and sharing stories. For more information on the Women in Security & Privacy group, and to hear about future events, join the group’s LinkedIn page.